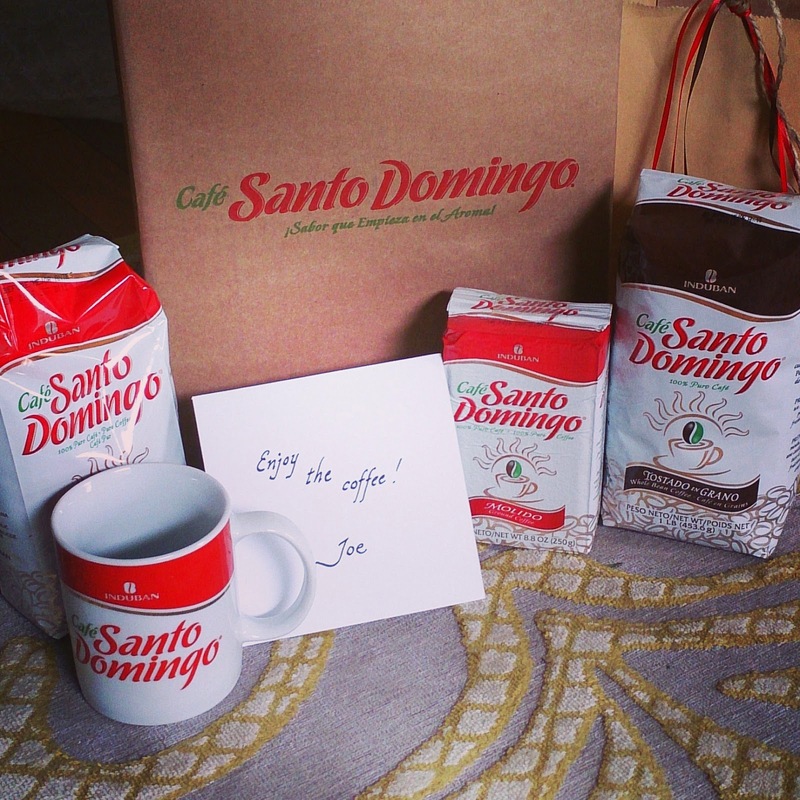 I was delighted to receive this lovely package of goodies from Cafe Santo Domingo, a Dominican coffee company whose products are now available in Atlantic Canada. As soon as I opened my first bag, the aroma hit me and I knew I wouldn't be disappointed. This coffee is bold, but so smooth and with a subtle sweetness that I haven't found in other coffees. The absolute perfect crema forms on top of each cup, which makes it seem like I am really indulging in something special when I pour my early morning cup! Guess what? 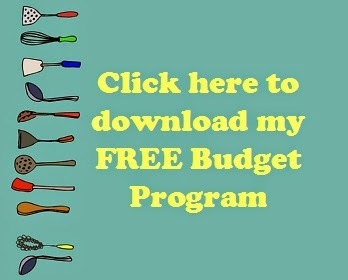 Cafe Santo Domingo wants to share with you! Enter below to win this awesome prize pack! I love all coffee - especially the blend served at Magnolia Cafe! mmm Coffee- get in my veins!! Teaching and coffee go hand in hand. I love drinking my Cafe Santo Domingo in Santo Domingo, Dominican Republic but I'm glad its available to purchase in Canada now. 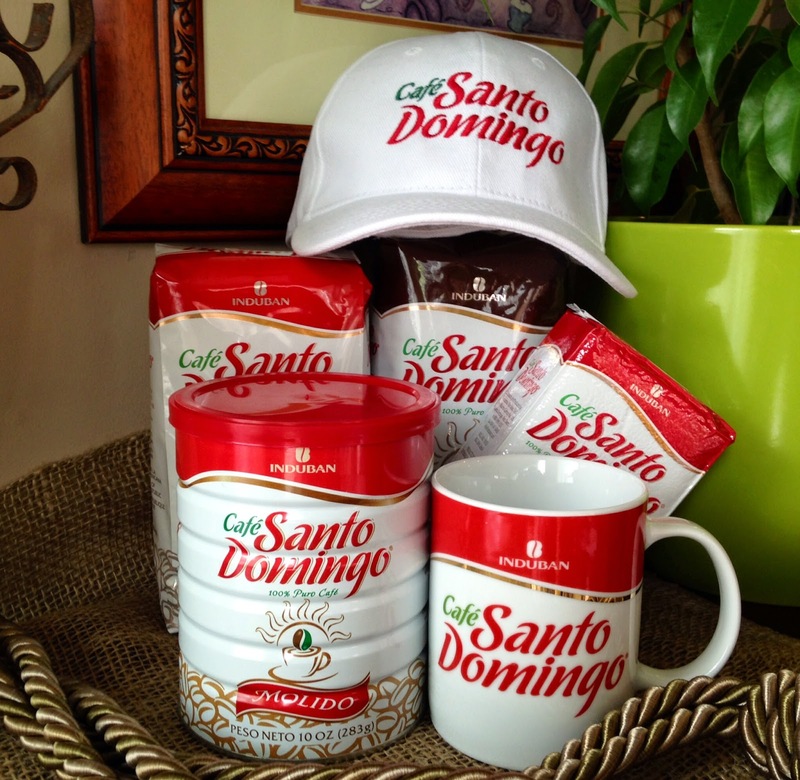 My memories of the Dominican flood my mind each time a take a sip of freshly brewed Cafe Santo Domingo coffee! !